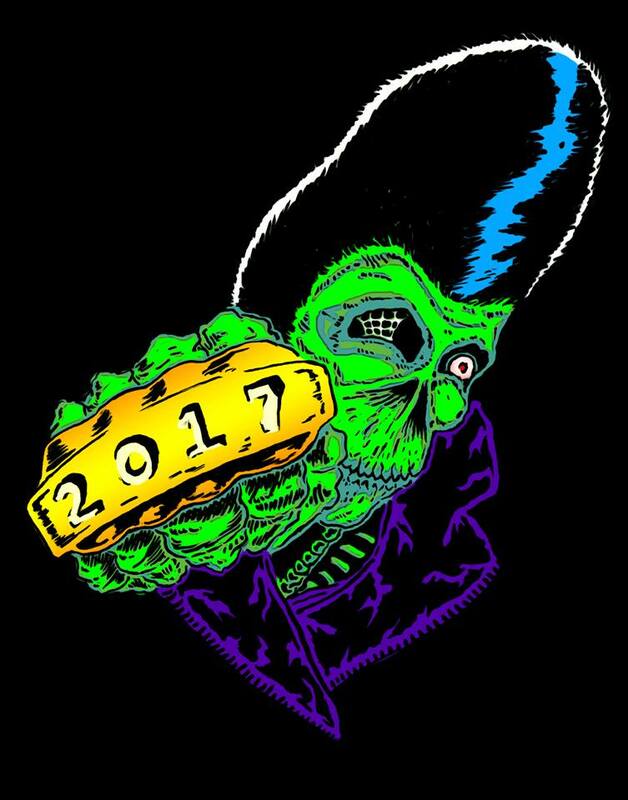 HORROR-RAMA 2017 LESS THAN ONE MONTH AWAY! Hey HORROR-RAMITES! HORROR-RAMA 2017 is less than ONE MONTH AWAY! If you haven’t had a recent look at our awesome lineup of guests and exhibitors representing horror film, literature, music, art and culture…, well, what are you waiting for??! !